Ahhh! I want to make this RIGHT NOW even though it's snowing! 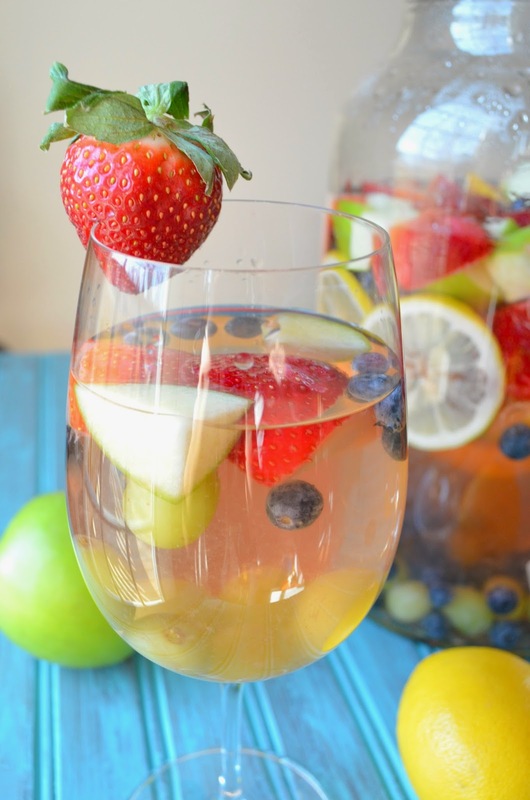 I love the addition of the cran-peach juice! 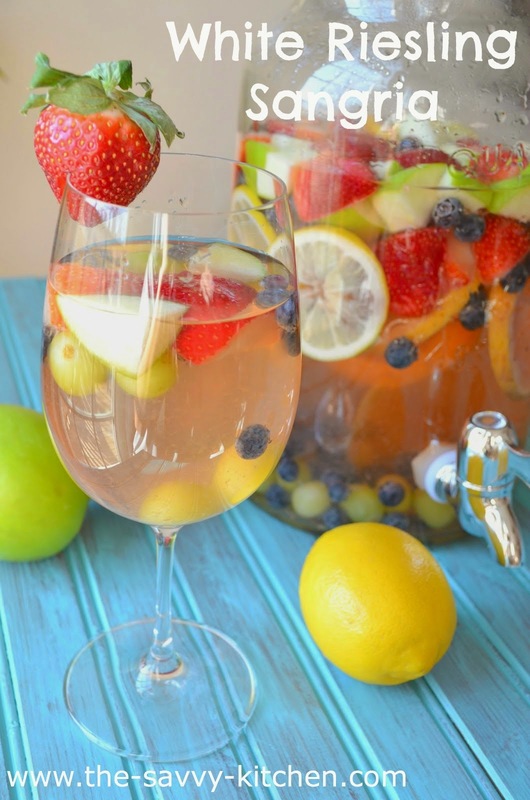 I haven't met a sangria I didn't love. And this one will be no different!! 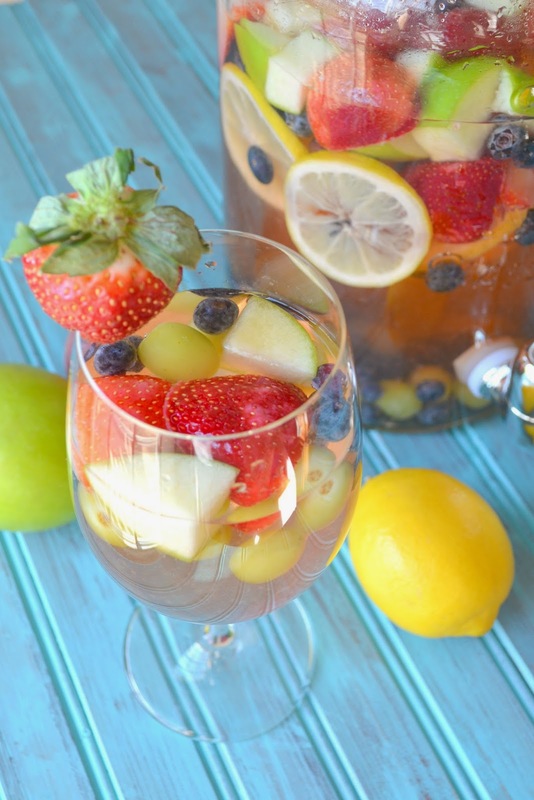 Frozen grapes and the cran-peach juice are both great additions - cant wait to try it out!